Hi, I purchased the Rajneti theme. When using the footer, it has the “Rajneti | Proudly powered by…” text. How do I remove that? Thank you for contacting us. 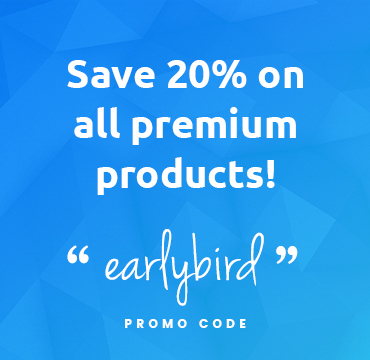 Would you please share us your theme purchase code privately(http://prntscr.com/m978z0)?